Hearing my father say "Told you so, told you so!" I said "Oh no, that's not me"
"And I don't think that it'll ever be"
I said "Oh no, I want more"
"That's not what I'm looking for"
Hearing the others say "Look at you, look at you!" "Trying to be so provocative"
I said "Oh yeah, that was me!" "All of the things I did just to be seen"
"And I'm right here where I wanna be"
"Right where I'm supposed to be"
This song leaked online in November 2014. While the demo had a lot of influence from Avicii, the final version has been completely reworked. Avicii later said in an interview that he thought his demo was better than the final track. Although it's the title track of the album, it only features on the Deluxe and Super Deluxe versions, not on the Standard album. "Before I sing this next song, which is what my life seems to revolve around, I want to thank all of my Rebel Heart fans for supporting me for over 3 decades." 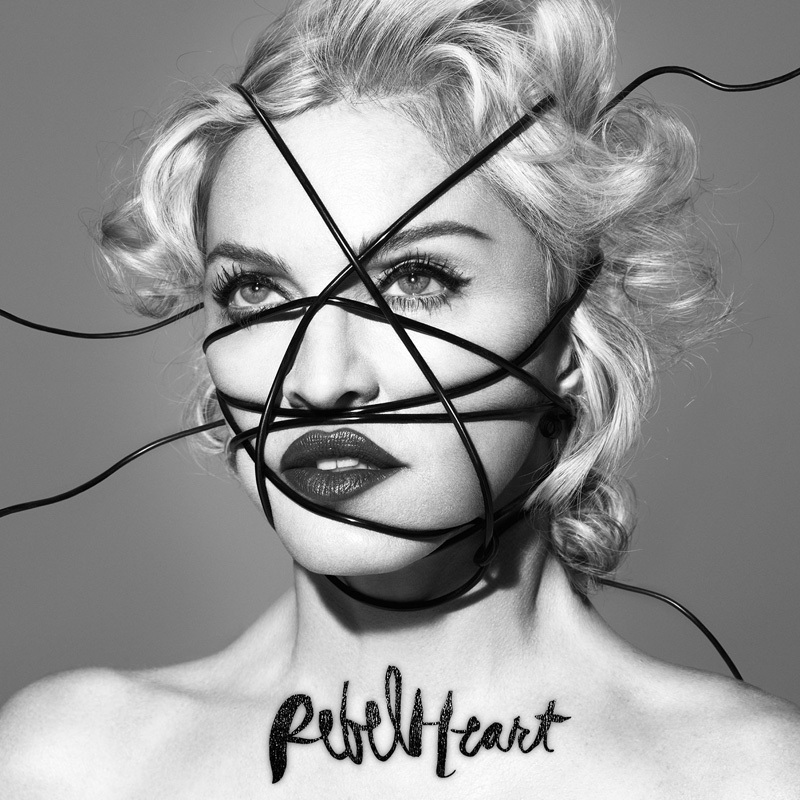 While the song is all about self-discovery, Madonna made its performance at the Rebel Heart Tour all about the fans. Singing and playing guitar on the heart-shaped stage, she leads the audience into a wonderful singalong, while the screen shows a diverse mix of fan art, showing off the wide creativity of Madonna fans, as well as their devotion for their idol.